The Level 1 case study this year was presented by the founder of Metal Bird. This New Zealand company also has offices around the world, and creates gorgeous garden art that’s unique to the country of origin. 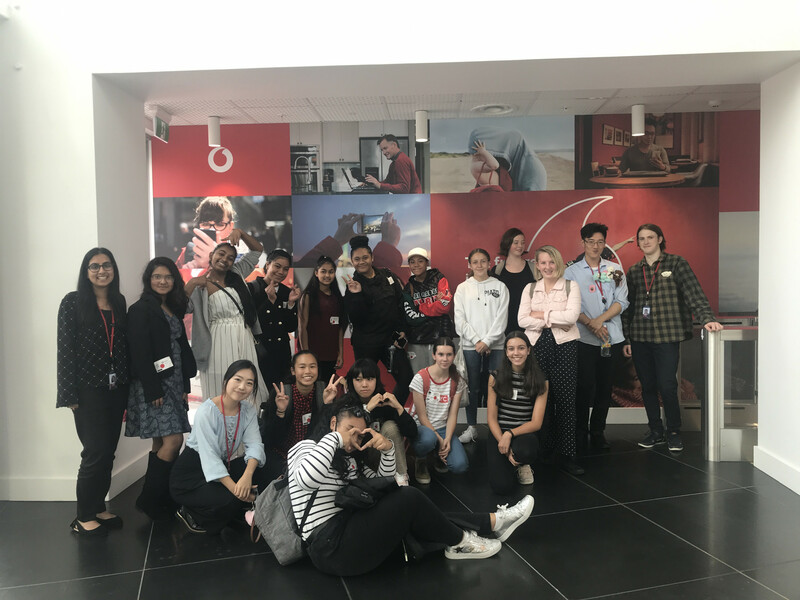 The Level 2 case study was once again delivered at Hynds, where students visit the head office, the manufacturing part and a retail centre to learn about the business process from order to making to distribution and payment. The Level 3 case study was once again delivered by Fonterra. Young Enterprise CEO Terry Shubkin, University of Auckland Business School former dean Barry Spicer and Emma O’Riordan are working to assess new experiential programmes for 2019 and beyond. This includes assessing a business simulation tool, and new resources for startup businesses. The connection with Little Giant, a strategic business adviser, which presented two workshops for the new Innovative Business Design Course, introduced at Level 3 in 2018. The connection with Assoc Professor Damon Salesa, an adviser to the Vice Chancellor at the University of Auckland. He has connected us with resources in the Pacific Studies faculty, to support two us with Pacifica Studies and pathways to university. These resources include two alumni, Rennie Atfield-Douglas and Sili Mireta Pita.